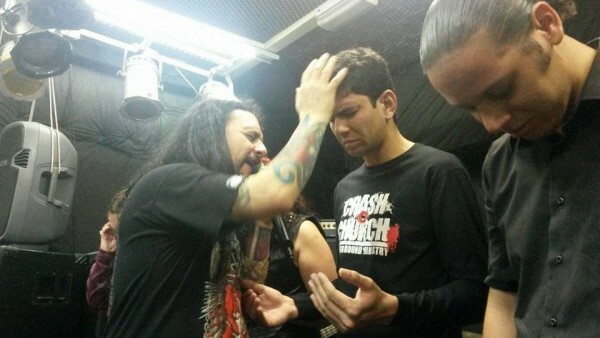 Some misguided people still consider heavy metal to be ‘”the devil’s music”, but a Church in Sao Paolo, Brazil is actually using it as a way to spread the word of God. Crash Church is an evangelical church attended by heavy metal fans looking to worship God through music. Located in a large garage, Crash Church looks more like an underground rock concert venue than a Christian place of worship. The “parishioners” look just as unusual, dressed in dark colors and sporting tattoos and piercings. Pastor Antônio Carlos Batista doesn’t wear any religious garments, opting instead for jeans, t-shirts and sneakers. His arms are covered with colorful tattoos inspired by the Christian faith, and about a dozen piercings and earrings decorate his ears. He reads the Gospel from behind a medieval-looking pulpit, while the congregation follows along on their cellphones, on TV screen showing the passages being read, or on regular bibles. 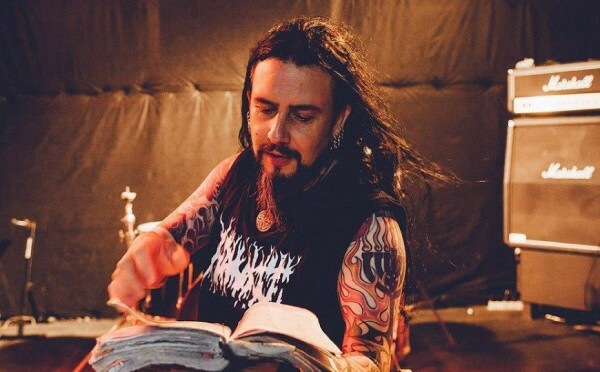 Batista uses everyday jargon to explain the religious texts, and performs heavy metal songs between sermons. 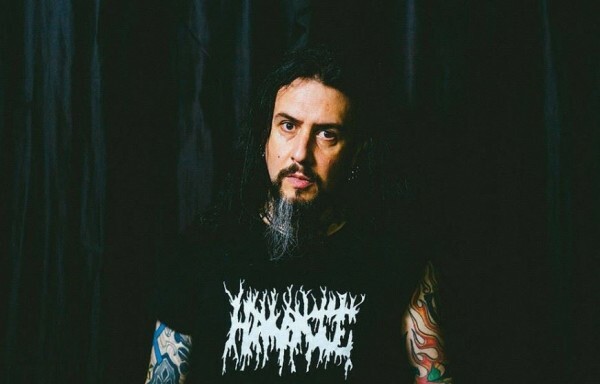 “This is part of God’s plan to cross barriers, which had a very closed-off format and were unable to reach many aspects of society,” Batista, who is also the lead singer of a Christian death metal band called Antidemon. He co-founded the church in 1998, out of what he says was “divine need”. Interestingly, he was not a heavy metal fan back then. He simply led the dissent of a number of members of the Reborn in Christ Church, but claims he came up with the idea for Crash Church after receiving a message from God. “I received a message from God, asking for my help in converting the rockers,” he told Veja Sao Paolo. But being part of a church that combines religion and heavy metal is not the easiest thing in the world. 49-year-old Batista claims that his parishioners are subject to suffer prejudice “from both sides.” To the other evangelicals, they are worshipers of the devil, while other heavy metal consider them too well-behaved. And as we all know, prejudice can have devastating consequences. In 1996, artist Ana Batista, then member of the ‘Terorista Punk’ movement, came to Crash Church with a concealed dagger to assassinate Pastor Antônio Carlos Batista, the man responsible for fusing Christianity and heavy metal. “I hated religion, I wanted to put a stop to his work,” she told Templo Metal. However, while preparing her attack, she listened to the pastor’s sermon and something strange happened. She soon became a parishioner and four months later she was baptized at Crush Church. “I am a servant of God today,” she says. Crush Church relies on donations from its parishioners to cover the monthly rate of the 200-square-meter space and all the other bills. 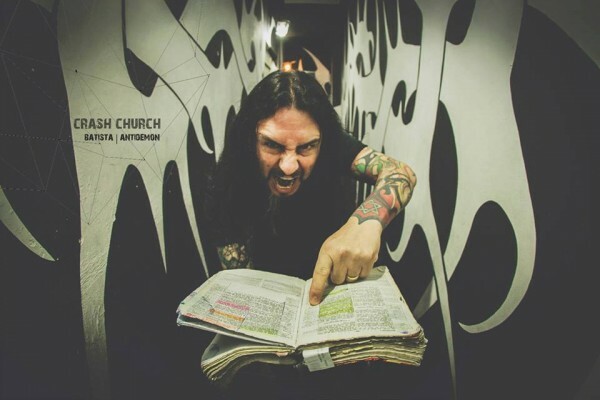 The churchgoers also fund the tours of Antidemon, and so far the band has traveled to over 30 countries, preaching the word of God with their music. Crush Church is not the only heavy metal church in the world, not even the only one in South America. In 2012 we wrote about the Pantokrator Church, in Bogota, Colombia.